Berlin has become a hub for all things cryptocurrency and blockchain over the past couple of years. Berliners look set to keep the trend going thanks to an enthusiasm for digital currencies like Bitcoin. Germany’s biggest city has long been on the radar for those interested in digital currencies and blockchain. In 2013, the Guardian reported on enthusiasts in the southern Berlin district of Kreuzberg who were happily using Bitcoin in local shops that accepted the cryptocurrency. At the time, leaders speculated how the district’s rebellious and critical mindset seemed to fit in well with an alternative system like virtual currencies. Five years later, Berlin and has become a leader across Europe and the wider world in the blockchain and cryptocurrency fields. A range of developers, entrepreneurs, and those interested in cutting-edge technology have given vibrancy to local crypto meetups. 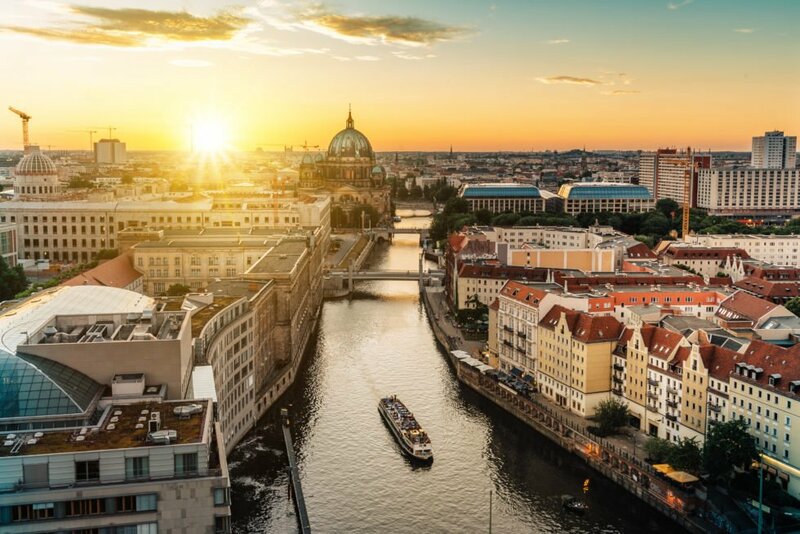 A growing number of start-up companies and talent are now considering moves to the German capital, especially in light of Brexit. Berlin is the crypto capital of Europe if not the world. Recent reporting from Deutsche Welle (DW) commented on how the city’s low cost of living and number of co-working spaces have drawn people to start working in the area. 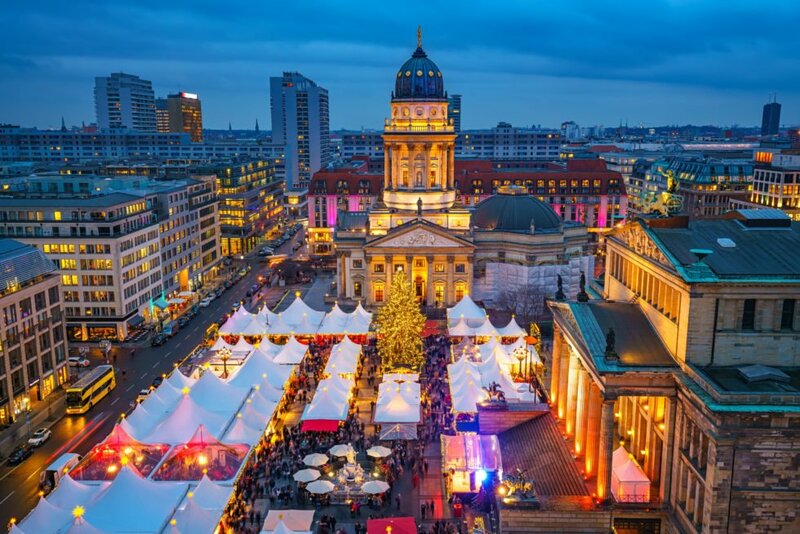 Jazmine Zhang of LongHash Germany, a blockchain accelerator, noted how the diverse range of talent coming into Berlin has engendered a “very open ecosystem” during blockchain and crypto meetups. Zhang said people in the city have a desire to “work together and partner with each other” since they share excitement about the cutting-edge technology. 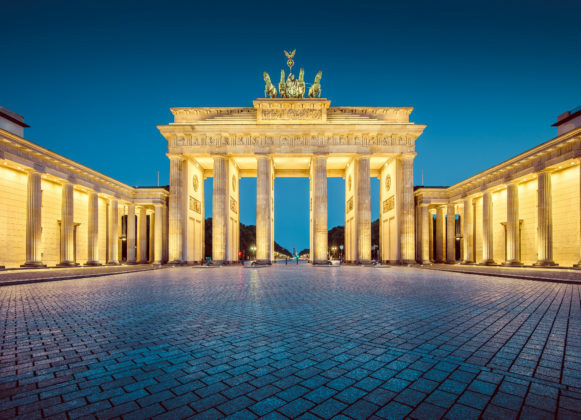 Berlin’s rising notoriety across the cryptocurrency and blockchain world is in no small part to the profiles of a few entities who are associated with the city. The Berlin-based EOS operating system now has a market capitalization of nearly $4.9 billion dollars. Berlin is also a base of IOTA, who has built an IoT transnational settlement and has a market capitalization of $1.3 billion, according to DW. Co-founder Dominik Schiener said in March he was able to make connections from Berlin with a variety of companies who have worked on IOTA’s development. IOTA has been working on opening up a set of offices across the globe to, in Schiener’s terms, now change the perception IOTA is a German cryptocurrency. The growth of the industry inside of Berlin and across Germany has led to more of a willingness to collaborate with government authorities. Currently, a blockchain trade association called Bundesblog is collaborating with government officials inside the European nation to help promote the technology. Right now, the plans are just an artistic idea, but the end goal is to create a forest that can autonomously sell trees and eventually turn into a self-owned economic unit. Do you have any plans to visit Berlin for blockchain and crypto? Let us know in the comments below! The post Berlin Is Rapidly Becoming a Hotspot for Blockchain and Cryptocurrency appeared first on Bitcoinist.com.